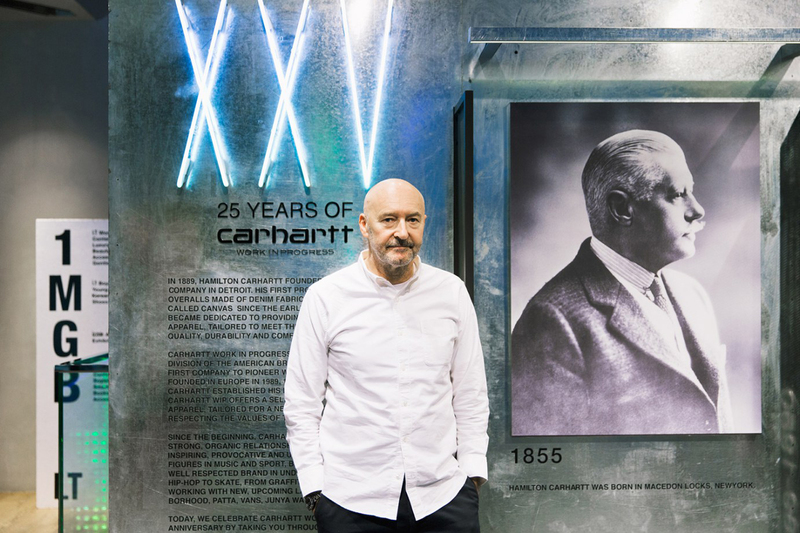 Making sure that workwear is not only looked upon as a trend, Carhartt WIP Founder Edwin Faeh is set to take Carhartt WIP to new heights. Relating its pieces to everyday usage, many different cultures have adopted the style from graffiti to hip-hop and skateboarding among many others. Noticing that other brands such as Saint Laurent and Givenchy have expressed appreciation towards the aesthetic of work wear, Faeh maintains to help contribute to and also walk the fine line between workwear and sportswear with Carhartt WIP’s pieces.